Banking issues have been a thorn in the sides of many cannabis businesses for years. Thankfully, there may be light at the end of the tunnel. On Thursday, March 28th, 2019 the House Financial Services Committee voted 45 to 15 to progress the SAFE Banking Act to the full House. This comes after days of debate. According to the House Rules Committee Chairman James McGovern, he expects “the chamber to vote on legislation to end federal marijuana prohibition within a matter of weeks” according to Forbes. 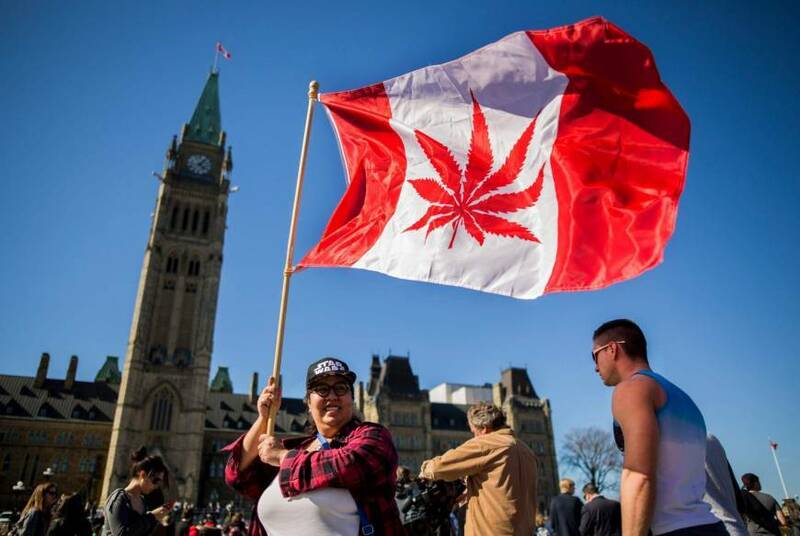 Movement regarding cannabis legalization at the federal level is bound to happen in the coming years. As it stands today, all major 2020 presidential candidates have come out in support of cannabis legalization. You also can’t deny the fact that over 61% of Americans believe that it should be legal and accessible for adults. 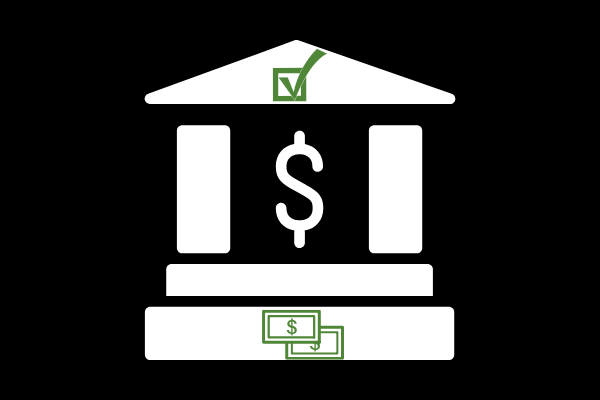 The vote by the House Financial Services committee to continue the progress of passing the SAFE Banking Act is a major step that must occur for prohibition to come to an end. Cannabis is one of the most highly regulated and highly taxed industries in the world. It is also one of the only industries that are forced to operate without access to banking despite it being legal. Hopefully, the SAFE Banking Act will soon pass, and banks will have the clear-cut go-ahead for working with cannabis businesses operating in compliance with local laws.